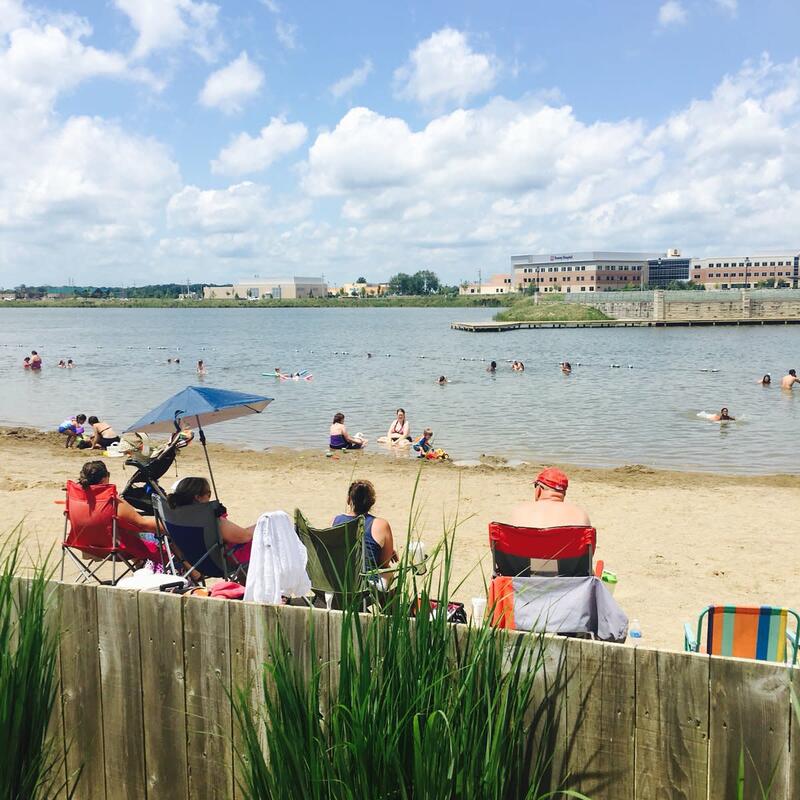 Saxony Lake & Beach is open 7 days a week from May 25 – July 31 from 11 a.m. to 7 p.m. Beginning on August 1, the beach will be open on weekends only through Labor Day weekend. Entry is free for residents and $5 for non-residents. Check our Facebook and Twitter pages for fun beach events hosted by Edge Adventures throughout the summer. 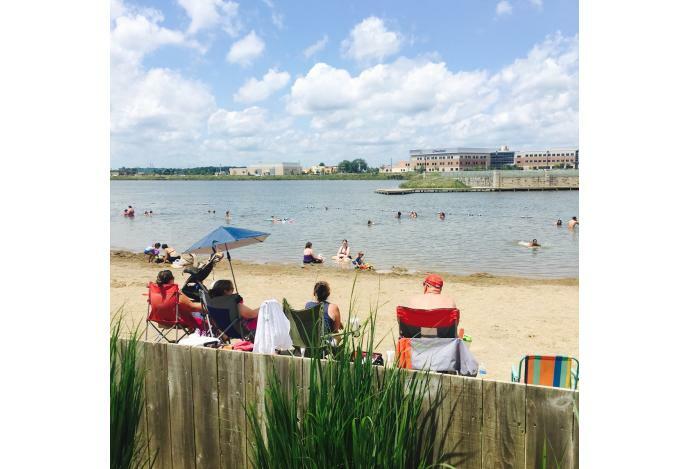 Roy G. Holland Memorial Park and Billericay Park splash pads are free and open to the public from 10 a.m. to 8 p.m. from Memorial Day through Labor Day.